20-year-old Katherine Welsh allegedly struck a woman in the chest with a box cutter during an argument on Jan. 1. 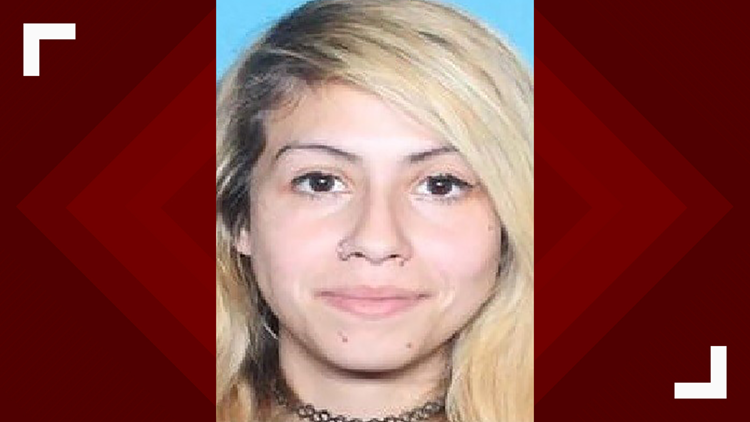 NEW ORLEANS — Police are searching for a woman after a stabbing in New Orleans Leonidas neighborhood earlier this month. According to the New Orleans Police Department, 20-year-old Katherine Welsh allegedly struck a woman in the chest with a box cutter during an argument on Jan. 1. Welsh then ran away from the scene and the woman was taken to a hospital. Police describe Welsh as a white female with blonde hair. She was last seen wearing a dark hoodie and dark sweatpants. Anyone with information about Welsh’s whereabouts is asked to contact NOPD second district detectives at 504-658-6020 or Crimestoppers at 504-822-1111.